Car Air-con Regas - When Should I Regas My Car Aircon? Blog When Should I Regas My Car Air-con? 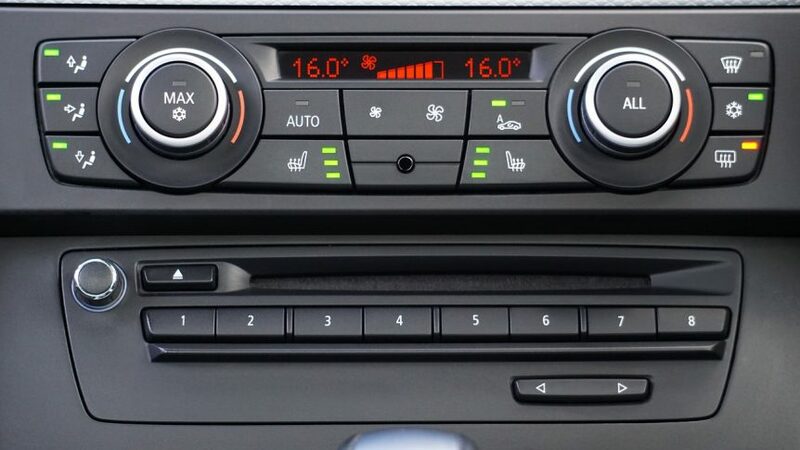 Most of the new cars sold today are fitted with air conditioning so as a car owner you are going to have to have a car air-con regas at some point in your ownership, unless you are very lucky. In the first years of ownership your car’s aircon system will provide climate control easily and efficiently when you need it. However no aircon system is sealed for life and approximately 10% of the air-con gas will be lost each year, so efficiency slowly declines. A car air-con regas is not part of most routine service schedules, so if you haven’t specifically asked for it, most likely it wont have been done. If your car is 2 or 3 years old, then it will most likely need one. What’s involved in a car air-con regas ? Generally the old gas and lubricants are removed, the system is cleaned and then recharged with gas and the lubricants replaced. However if this is done incorrectly the recharge will only be good for a short while and then you will notice that the aircon is not giving at cold air again. Another point to consider is the gas your air-conditioning system uses. Some national chains are limited to systems using R134A as their refrigerant whereas many models use the more expensive R1234YF gas as new legislation if forcing them to move to this more environmentally friendly product. Prices fluctuate greatly across the market but generally the old adage “you get what you pay for” should be a good rule for guidance. Extremely cheap prices generally mean a poor refill and a need for a repeat very quickly. If your system has been completely emptied by a leak, then expect to pay more for a refill as the entire reservoir needs to be recharge with gas, if you are topping-up then the gas already in the reservoir can be recovered and re-used so you don’t have the cost of a full recharge. Any questions about your car’s air-conditioning system, please feel free to give Polar a call and we can talk you through your options.